Even though Manual Soldering Machines are still being used today, they have no place being in an Automated Assembly Line where high efficiency, speed, precision, and intensive work is required and can only be accomplished thanks to a machine. Dip and Drag Soldering Machines were develop many years ago especially aimed at companies that could not afford a Wave Soldering Machine, however, given that Wave Soldering received all the attention from the Industry it has technologically surpassed all of its competitors and it is now the preferred choice for Companies all over the World. Nowadays, Automatic Soldering Machine especially made for Wave Soldering is the most common type of tool to be found in the Production Line of any Manufacturer. Wave Soldering is a technique that has been proven effective time and time again. The companies who manufactured this type of Automatic Soldering Machine, have been developing the technology for decades, and even though some work different than others, there are 3 basic principles that remained the same till this day. Pre-Heating to active the Flux. If you are looking to pick an Automatic Soldering Machine for Wave Soldering, then there are a few things you need to consider first, for example, you need to measure the area where the machine would go as well as the size of the product you are manufacturing, say for example you are working with Circuit Boards, then, measure the length and width, this is the main parameter the machine needs to work properly. The size of the product and consequently the machines is what will determine its cost. Another thing to consider, regarding the cost, is that the bigger the Machine, the more solder it will require. Nonetheless, the larger the machine is, the more flexibility it will offer to your Assembly Line. Because it will be able to handle a wide array of different product sizes, all of which can be work on simultaneously which increases productivity and efficiency. An Automatic Soldering Machine for Wave Soldering comes in one of two types, Laminar Waving, and Turbulent Waving. Laminar Waving Automatic Soldering Machine produces a lair of flow solder, much like rain or a waterfall and it is the most common system to be found in a Production Line. Turbulent Waving Automatic Soldering Machine sends the solder directly onto the product through a turbulent wave using pins which are positioned very close together. This system is normally used in denser components. 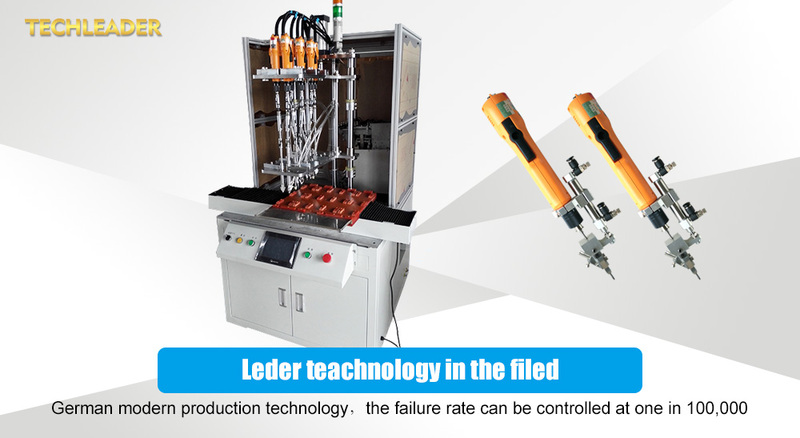 However, some of the most expensive Automatic Soldering Machine for Wave Soldering comes with both systems together, in order to cover all the needs the Company’s assembly line may need. These Machines may be more costly than the “individual” ones, but due to their ability to use both systems at once if needed which greatly increases Efficiency, Productivity and improve production times.